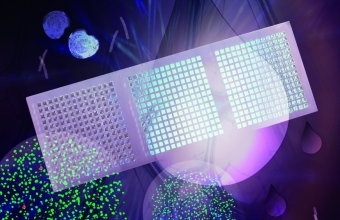 Anna´s paper entitled "Evaluation of the Droplet-Microarray Platform for High-Throughput Screening of Suspension Cells" has been accepted for publication in Journal of Laboratory Automation. Congratulations to Anna! 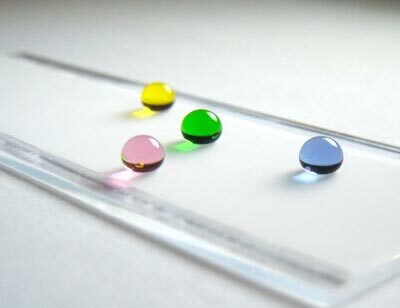 Robin Bär´s paper entitled "Facile fabrication of robust superhydrophobic surfaces: comparative investigation" has been accepted for publication in RSC Advances. Congratulations to Robin! 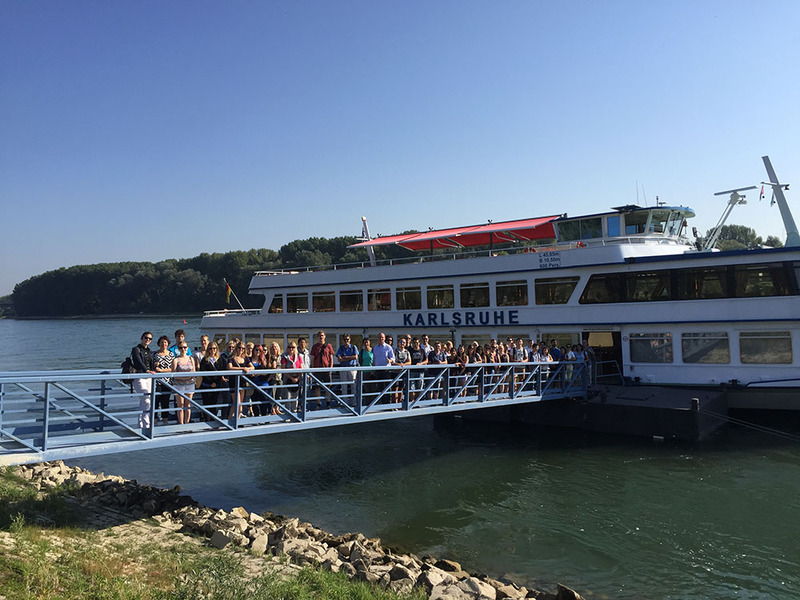 Institute´s retreat on Rhine. Thanks to Konny for the help with the organization. 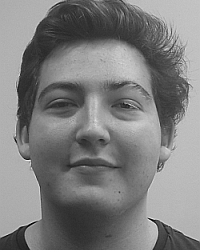 Philipp Lachenmaier has joined our group as a Trainee. Welcome! 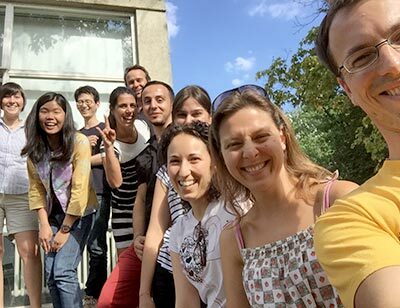 Lei Li´s paper entitled “UV-induced disulfide formation and reduction for dynamic photopatterning” has been accepted for publication in Angewandte Chemie. Congratulations to Lei! 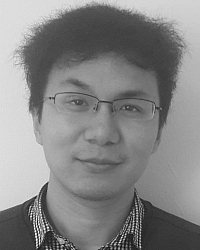 Zheqin Dong has joined our group as a PhD student. Welcome! Congratulations to Isabel, whose paper will be published on the cover of Advanced Materials! 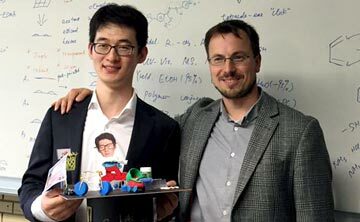 Wenqian has successfully defended his PhD in Heidelberg University. Congratulations! Tina wins the first poster prize in Cambridge!